you can write pretty much plain text in your html, as opposed to providing a tricky array item, e.g. echo __('this is plain text') vs. echo $lang['plain_text']. localizations are kept in .po and .mo files which can be modified and updated via editors like PoEdit, making the process relatively painless. these editors scan your .php files for __('...') and update the po files for you. 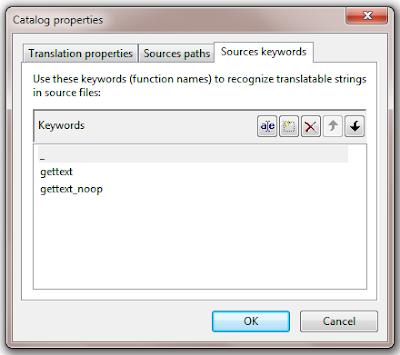 if translation strings are not found in the target language, the default language string is used instead - although not ideal, at least you don't have to worry too much if a localization is only 99% complete - it will still display some flavour of text. For this reason, the original texts in the php files are usually written in the main language of your target audience, which may or may not be English. if your localizations are disseminated amongst a number of translators or you have a lot of localizations, you can create .pot files, which you or your users can then use as a template for creating the .po files. It's fast - I mean really fast. Different to arrays, you don't have to load the whole localization! So, this approach should help you keep a better handle on your localizations and their updating. How do I Create po/mo Localizations? There are two main ways to create .po files - either directly from the source files, or from a .pot file. From source would probably be easier in the case of a simple bilingual site, maintained entirely by one person for example. The .pot file, as mentioned, would be best for the outsourced or many languages situation. 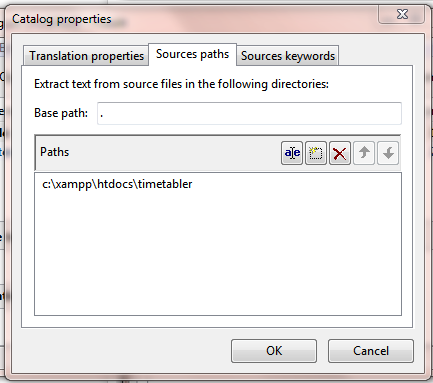 Let's look at setting up a page with GETTEXT text in a simple page. OK, from the above we can see 3 translation strings. If you've downloaded and installed PoEdit, follow these steps to create a translation from source. That will create localization areas for Welsh (cy_GB) and Italian (it_IT). You could name the localizations directory anything you want, e.g. langs, locales, l10n, etc - it's not important. 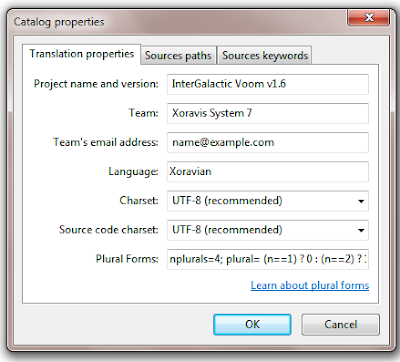 The image above shows an imaginary language, Xoravian - you'd enter the name of the language for the localisation. The charsets will usually be set to UTF-8 and the plural forms can be gleaned from following the link near the textbox. If you use Wordpress, you may wish to add _e. That's it, we're done creating the localization file. Now all that we need to do is enter the translation strings and save. Need the create from .pot approach? 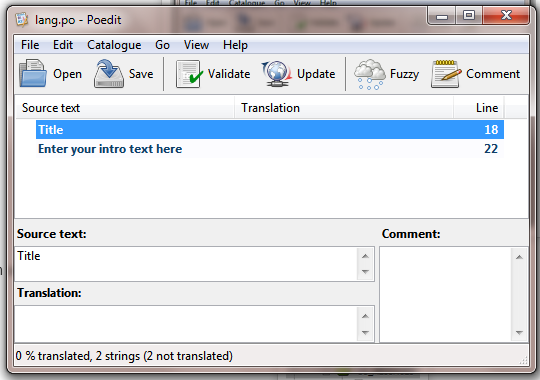 I'll create that as a new post on PoEdit soon, but in short, just create a .po file as above and name it lang.pot. They have the same file formats. OK, that last bit looked a bit complicated, but getting GETTEXT to play nicely with Windows is a bit of a nightmare and documentation is very patchy. So, I hope the following is useful and works for you. It's a web-based localization platform with a very intuitive work interface, easy to use even for technically inexperienced translators. It is perfect for crowdsourcing and it has a lot of management-oriented features. It will most likely make your work a lot easier, so feel free to try it out and , if you like it, to recommend it to developers and everyone who might find it useful.